Dimensions(LXBXH): Design your book nook with the Tyre range and experience the best creativity according to your needs! 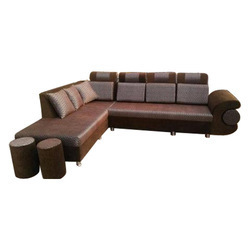 as shown in picture we make sofas and other stuff as per the costumer's need and requirement. 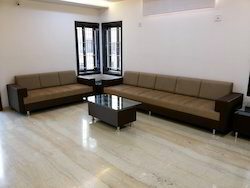 we fulfill all the need of costumer whether there is an indian design or imported design.